Atkins, South Beach, Paleo. We’ve heard them all before. But, what’s the one thing they have in common? Once you stop, you’re likely to regain the weight you lost (and then some), so why should the 1,000-calorie diet be any different? 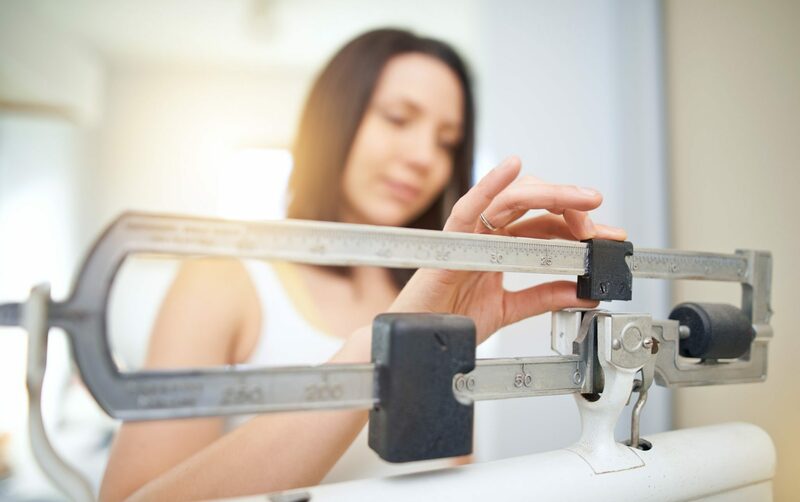 In this article we’ll explore the benefits and risk of a low-calorie intake, and if there is any truth in the suggestions that it’s a great way to lose weight. What is the 1,000-calorie diet plan? When you want to lose weight, and fast, the one thing you’re probably going to want to start doing is to cut your calorie intake. It’s a well-known fact that a deficit in the amount you take in leads to weight loss. Let’s take a look at the math. The general estimate is to assume that 1 pound (0.45kg) of fat is approximately valued at 3,500 calories, so cutting out 500 cal per day leads to around 1lb of weight loss per week. However, this can be impacted by various factors such as muscle tone, metabolism, current weight, height, and a variety of other things, making it a very loose estimate indeed. 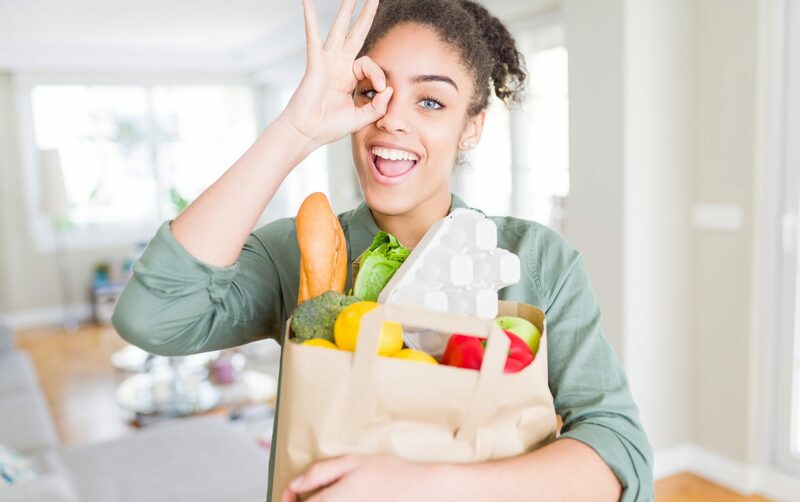 So, while in terms of the exact number of calories amounts it is difficult to classify how little is efficient to help you lose weight while retaining energy, the connection between lower amounts of calories and weight loss is clear. Aside from the inexact math, there are a few other concerns for those seeking this low-calorie bonanza. Like with all extreme diets, it is likely that some of the weight you will initially lose will be a) water weight and b) come back quickly. Will you be able to cope with the hunger? This is an extreme diet, and you will feel hungry. So, before you start, it’s best to be prepared and realize what you’re in for so you can best deal with it when that happens. Can you keep up your day-to-day activities? A reduction in calories may leave you feeling high and euphoric, or you may find yourself tired and lethargic (at least at the start), the most likely outcome, however, is a combination of the two. Before you start out on this diet plan, make sure your schedule allows you plenty of rest to recover your energy. Will you be able to stick to the diet? 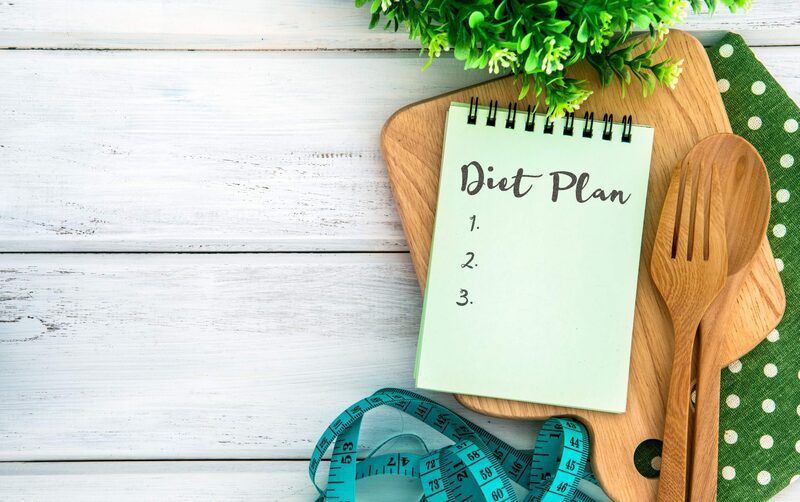 While any reduction in calories will likely lead to weight loss, to see results you have to commit yourself to a certain period of dieting––be it 3 days, 5, 7 or 30––to see any visible effects. Besides, you will need to take into consideration your health and ability to physically stick to the program; if it’s not for you, there are other ways to lose those few extra pounds. All that said, if you undertake this diet healthily and under the supervision of a licensed medical person you can reduce these risks to a minimum and lose weight. It’s generally considered that intermittent fasting is a good thing and has numerous benefits for the body and overall health. For example, those with Type 2 Diabetes may be advised to fast to lower the risk of the disease progressing. Those who need to kick start to their weight loss, and nothing else has worked. Note, if you are considering this or any other extreme diet plan, it’s essential to consult and doctor first to ensure you are fit and capable of doing so. If you’ve read this article and consulted your doctor, and you still want to try this dieting plan, then this is our advice to ensure you get the most nutritionally packed 1,000 calories ever! 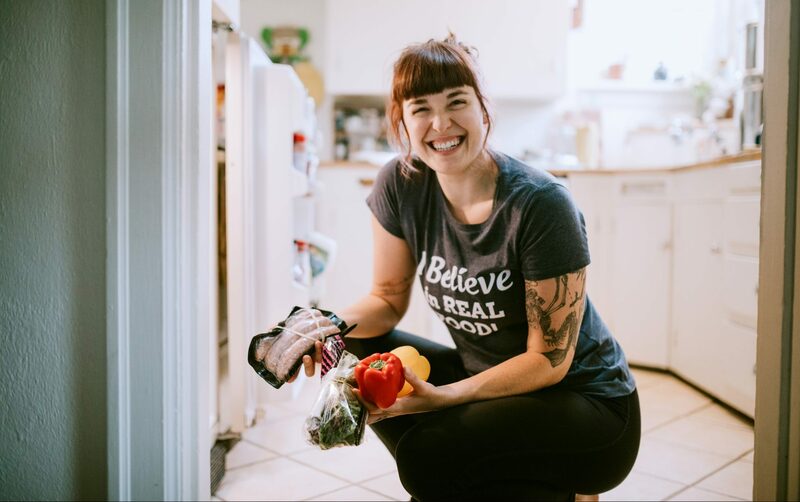 Ever heard the phrase “it’s not always how much you eat; it’s what you eat?” This is the golden rule with this diet, to make sure you meet almost all your nutritional needs and still meet the calorie requirements, you’re going to need to get creative. Don’t get hungry! Ensure you keep those cravings at bay by eating small amounts on a regular basis. Fill up on healthy fruits and vegetables, which are low in calories, but pack with nutrition to keep you on track. If you’re a meat-eater and feel you can’t go without, then make sure you switch to lean meats with a maximum protein, minimum fat consistency to optimize the nutrition benefits while minimizing the calories. You may find taking additional vitamins, and minerals aids your body in fulfilling its nutritional requirements without taking on too many calories. 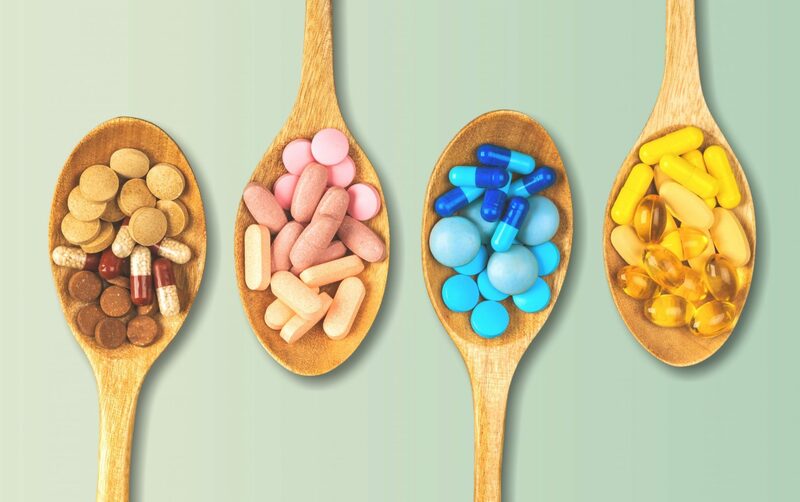 While it’s not a full dieting solution, supplements can help keep you on the right track. Delicious, no doubt, but no matter what they say, when you’re on a low-calorie diet, juicing isn’t your friend. Packed with sugar and calories, juices lack the natural fiber of whole fruit and veg. So, while they are tasty, they are not a diet replacement. If you decided right away that you want to do this plan for 30 days, but on day 5 you’re feeling more than a little under the weather; don’t be afraid to stop. This is all about knowing your limits. Your health comes first, not your pants size.